Thanks to a five-year, $3 million grant from the National Science Foundation’s NSF Research Traineeship program, UCLA is introducing a program to train graduate students on urban systems; waste reduction and upscaling; urban sustainability; and integrated solutions for food, energy and water systems management that can be implemented in Los Angeles. Those who complete the program will be prepared to fill a critical void in the workforce: helping growing urban centers thrive under the pressure of global climate change. Led by Laurent Pilon, a professor of mechanical and aerospace engineering, the UCLA initiative will provide training in research, education and communication. The program will draw expertise from numerous units across campus. Its co-leads are professors Paula Diaconescu (chemistry), Stephanie Pincetl (Institute of the Environment and Sustainability), Amy Rowat (integrative biology and physiology) and Lawren Sack (ecology and evolutionary biology). 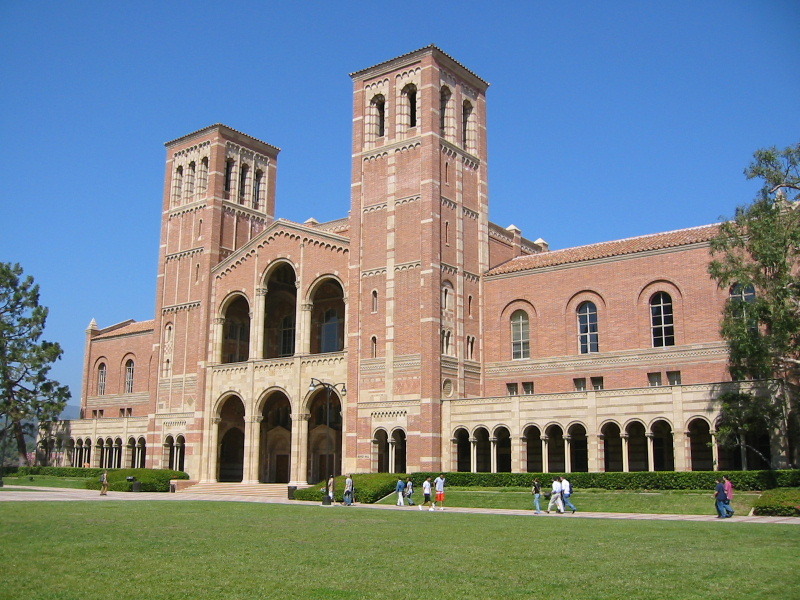 Among the campus units participating are the UCLA College, the California NanoSystems Institute, the Graduate Division, the Institute of the Environment and Sustainability, the Sustainable LA Grand Challenge, UCLA Extension, the Henry Samueli School of Engineering and Applied Science, the Luskin School of Public Affairs and the Fielding School of Public Health.